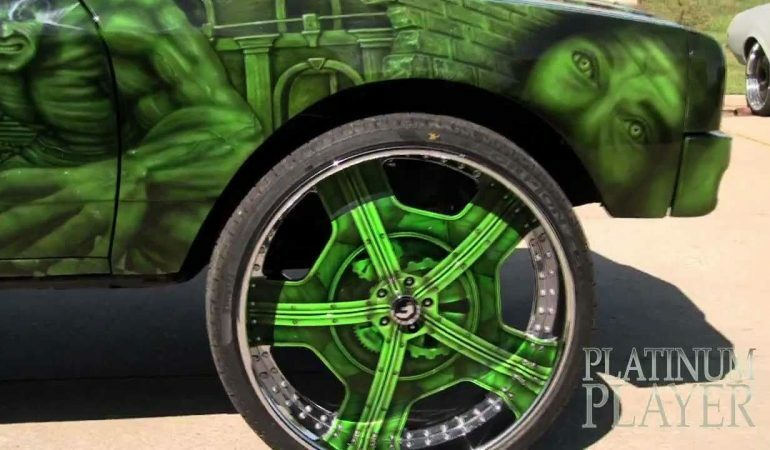 In this video we check out the fully customized Hulk Box Chevy that started out as an 86 Caprice and turned into a mean green car machine! Inside the car is an LS7 motor and 30 inch wheels to back up the power! 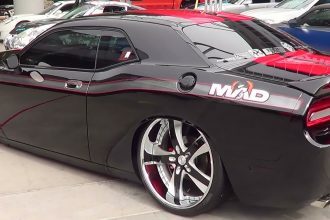 This video takes you on a full walk through of all of the amazing customizations that were made to this car from the insane paint job to the mechanics! Click the video below to learn more about this awesome Hulk Box Chevy!